Looking for an interactive Ishikawa fishbone diagram to use in your company problem solving events? Look no further than Fabufacture. We have created this interactive dry wipe version, that allows teams to use the method to its full extent. The Ishikawa method has always been a team based consensus tool. 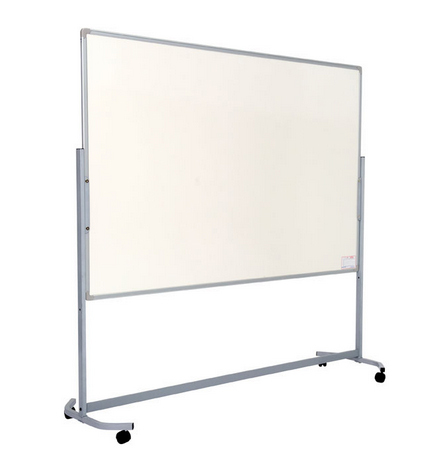 This high quality, Mobile Magnetic Display is used throughout Fabufacture's product range to maximise the effectiveness of their kits, training products and interactive team based quality improvement tools.